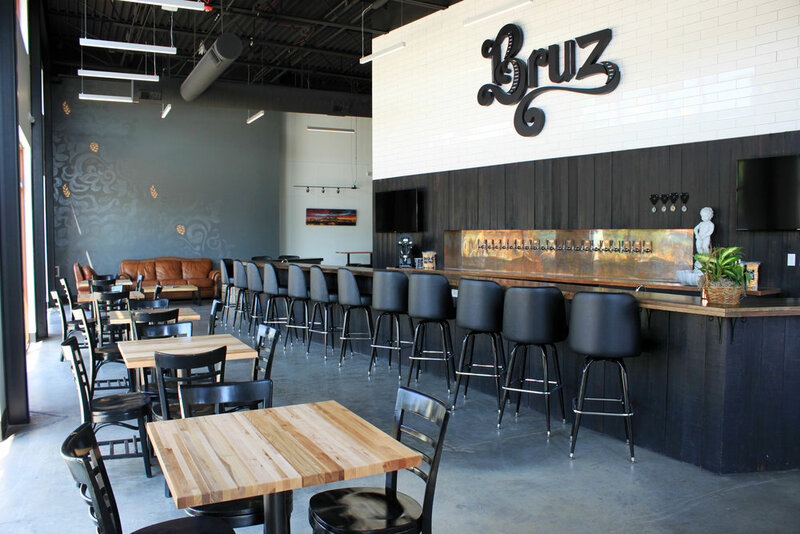 Bruz Beers is located just north of the Highlands in Denver. Our taproom is located in Midtown- the city’s premier new neighborhood, and we are proud to be a part of this vibrant community. Our tasting room has 3 large flat screens, a spacious patio and lots of seating at the bar, tables, and lounge area. Ample parking is available in the large lot directly behind the tasting room. Bruz Beers is the perfect location for private or corporate events and parties!